Mountain bikes are versatile beasts, so we thought we'd make the most of that potential. 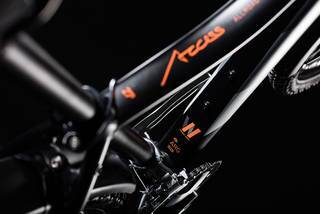 Meet the Access Pro Allroad - a crossover bike that combines the best of off-road ruggedness with a dose of urban practicality. Clip-on mudguards and a bright lighting system mean you'll always be at home on the city streets, but underneath this is every inch the accomplished off-roader. Boasting the same frame as the Access Pro, the light and grippy Scwalbe tyres combined with a Suntour suspension fork and powerful hydraulic disc brakes will give you all the comfort and control you need, wherever your riding takes you. 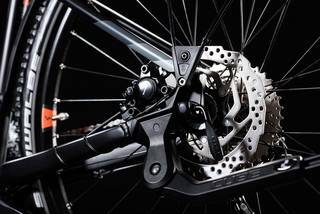 Smooth-shifting and dependable Shimano gears will help you tackle even the steepest of climbs, and the cockpit components and saddle have been specially selected to fit the female form. Light, lively, inspiring and endlessly versatile, the Access Pro is all the bike you're every likely to need. 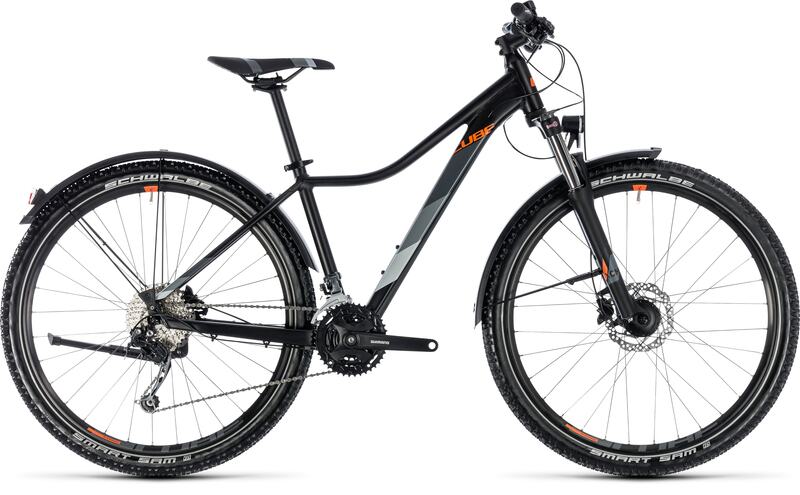 size: 13,5", 16", 17", 19"
size 13,5", 16", 17", 19"
The Access Pro Allroad has a female-specific frame that doesn't sacrifice performance - because what good is comfort and control, if you can't have fun too? 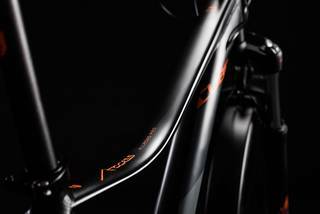 It's all based around our compact Agile Ride Geometry (ARG), which is designed to create a ride position that feels natural and handling that's intuitive. 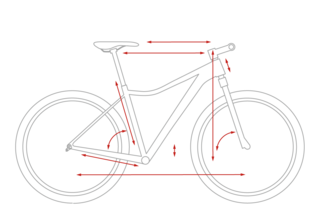 Using complex, mechanically formed 6061 aluminium tubes, our engineering team has built a frame that's impressively light but also efficient and comfortable. Internally routed cables reduce the need for maintenance and keep you gears shifting smoothly for longer, and we even remembered to make it easy to fit a luggage rack and included a kickstand, so your bike can fit into your lifestyle no matter how busy it is. We'd like to think we've thought of everything, but there's one thing that's definitely missing: you.